As you can probably tell I am in the middle of a horrendous cold while filming this. It makes me a bit vague. This is my morning skincare routine - basic, gentle products that will soften the skin, prep it for the day and not irritate. Everything is listed below. 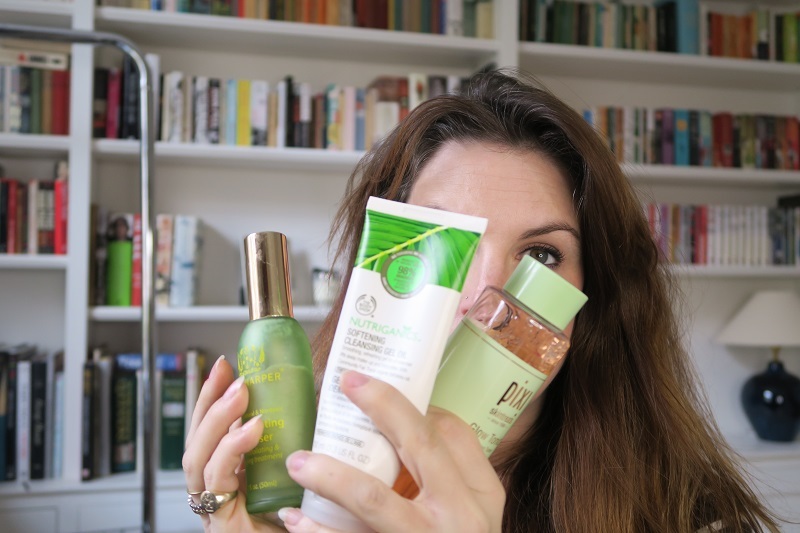 If you haven't already then please subscribe and I'd love to hear if any of you have an alternative to the sadly discontinued Body Shop cleanser. All my full reviews of the products are below and links to buy the products are below that.